A budget is an itemized summary of probable expenses and income for a given period. Budgeting allows owners/managers to plan and prepare for any impending changes and monitor expected performance with actual performance. 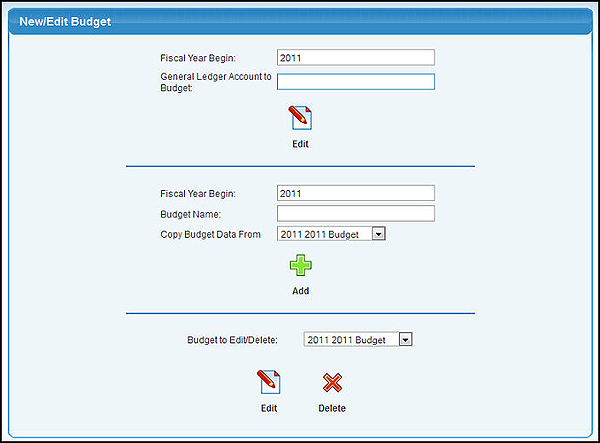 Once activated, access it by going to Ledger -> Budgets -> New/Edit Budget.